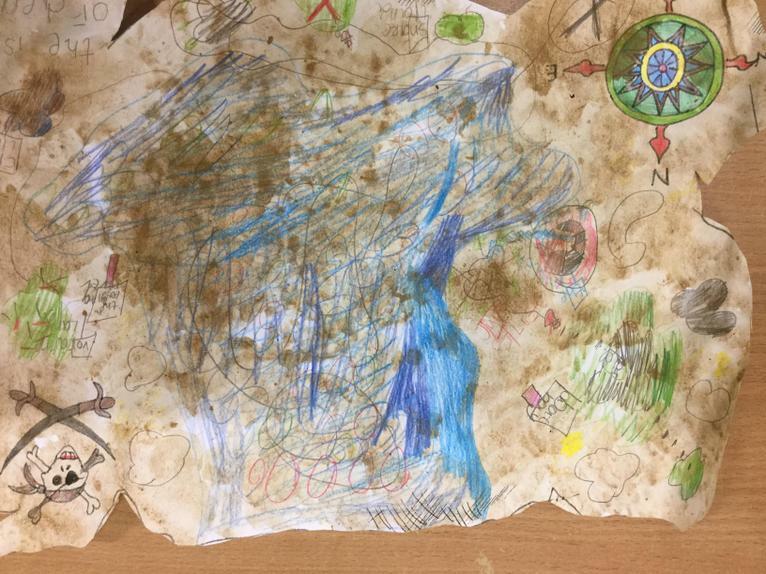 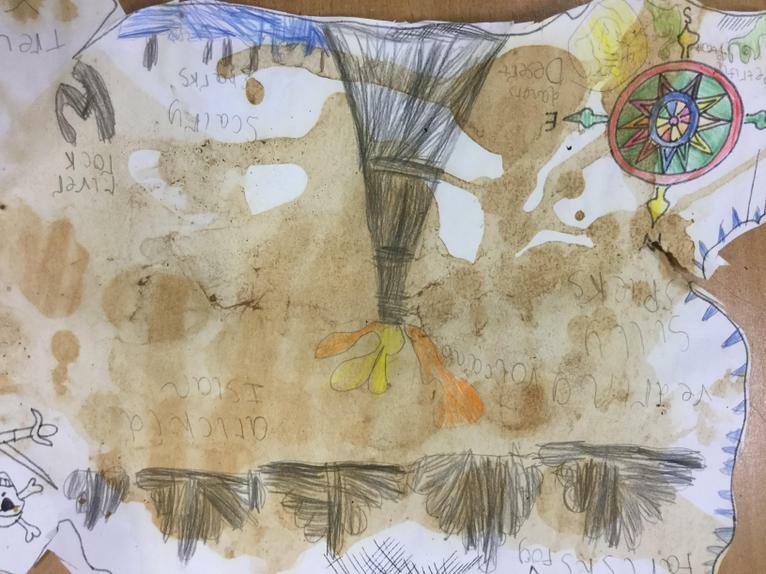 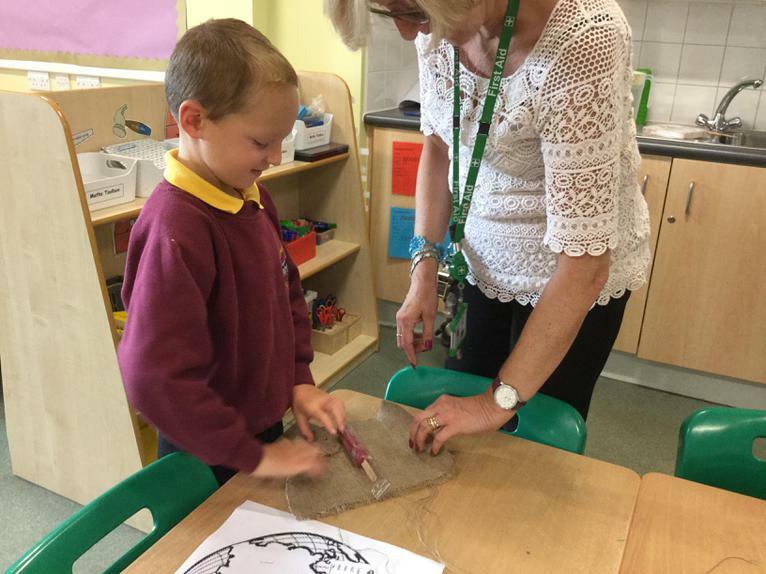 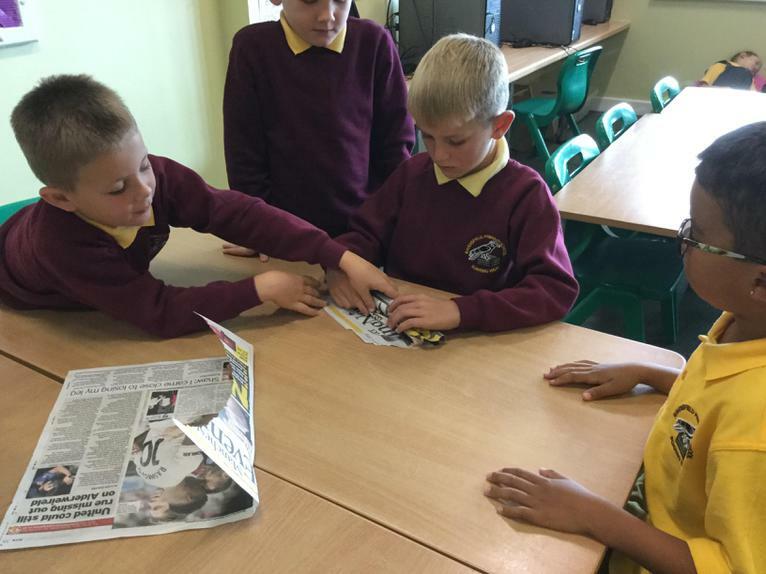 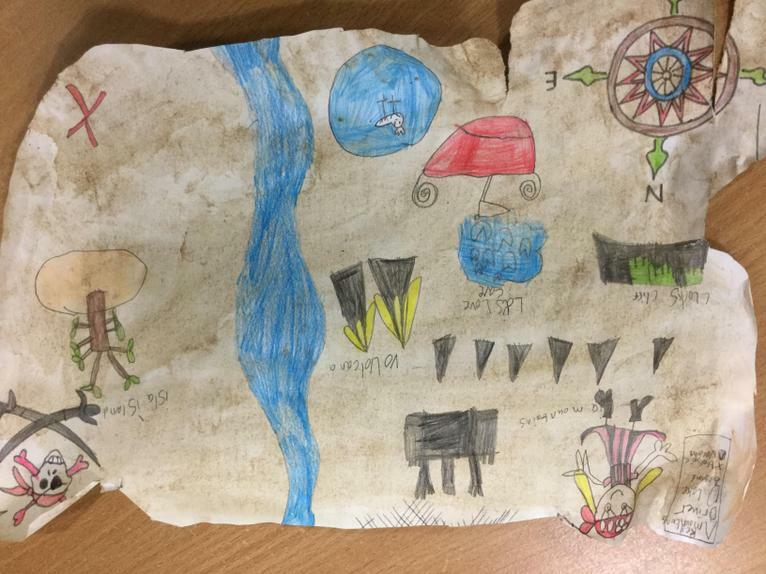 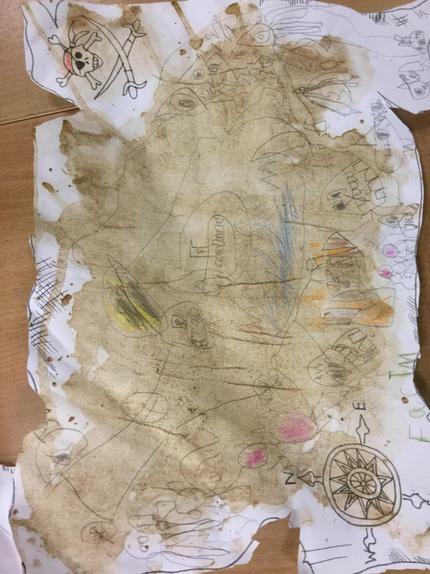 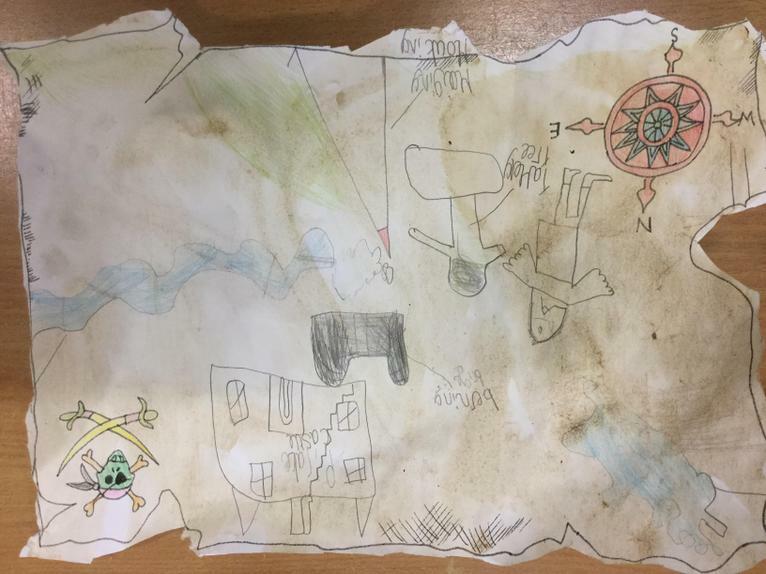 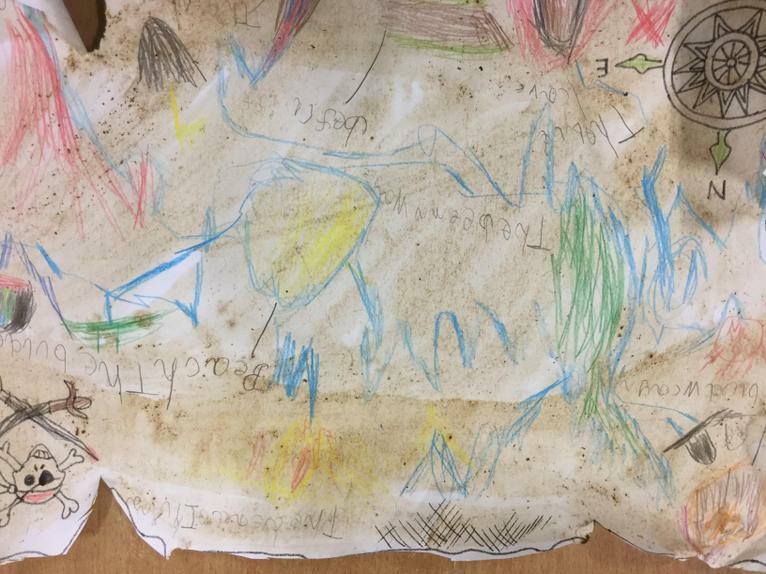 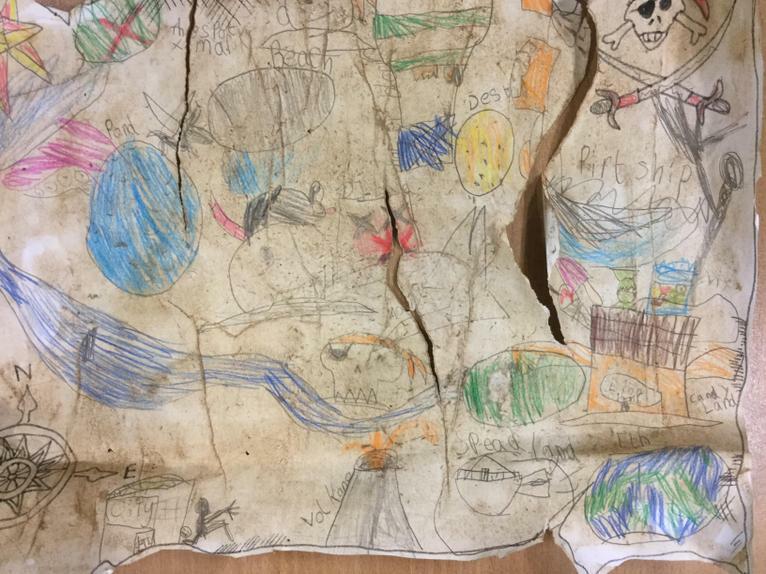 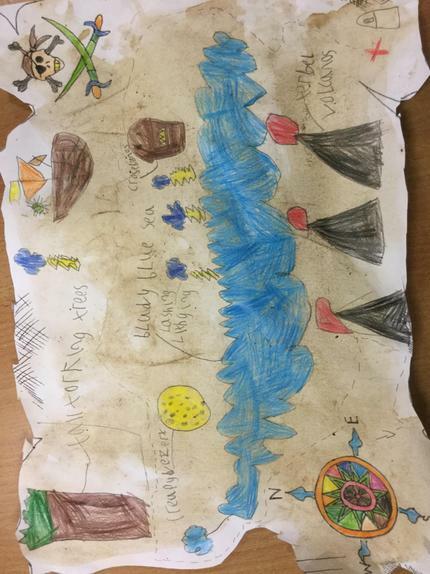 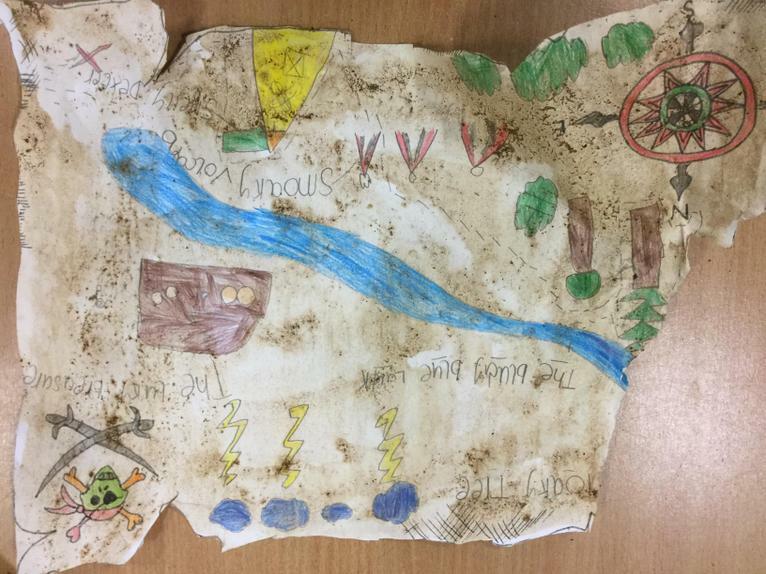 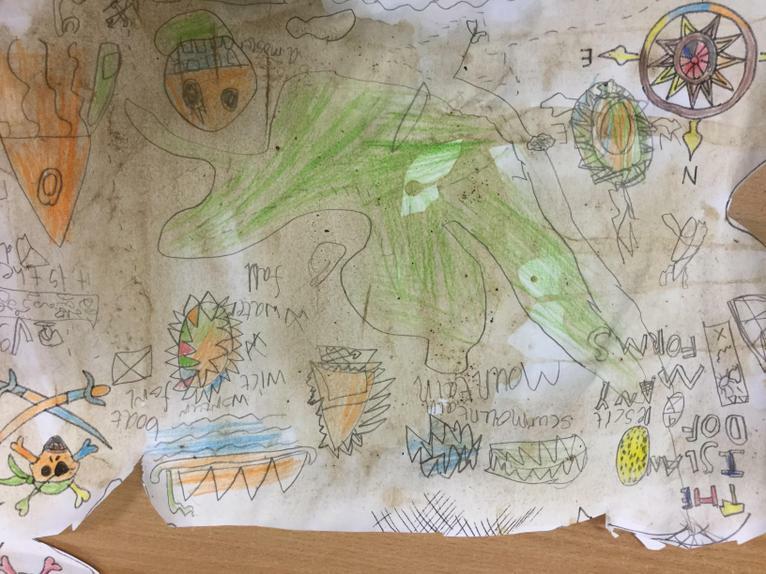 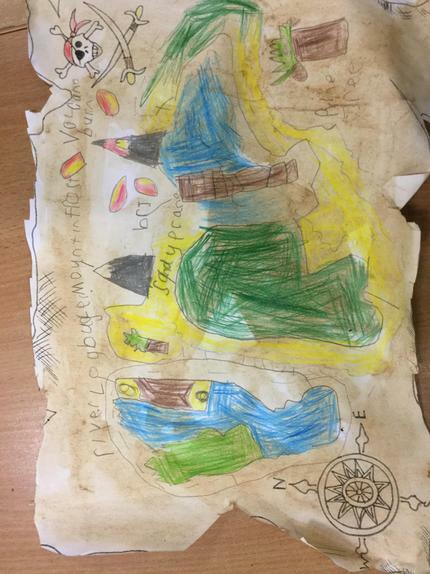 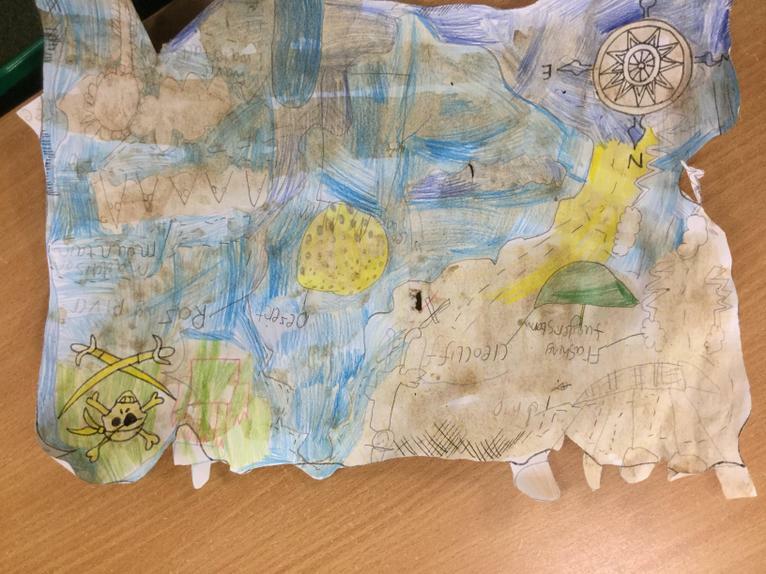 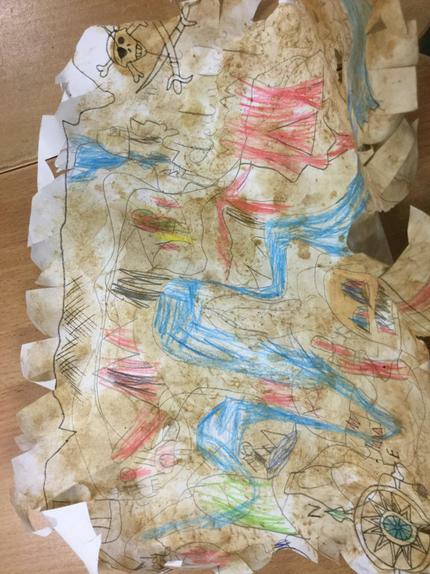 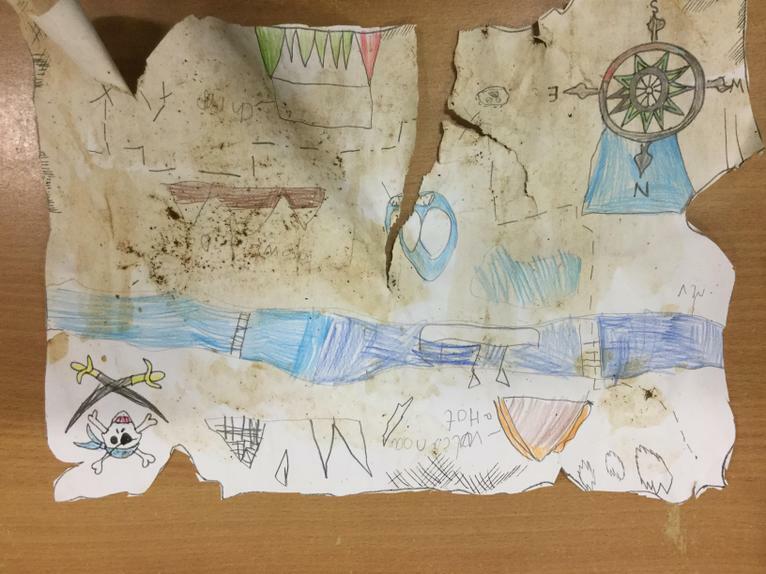 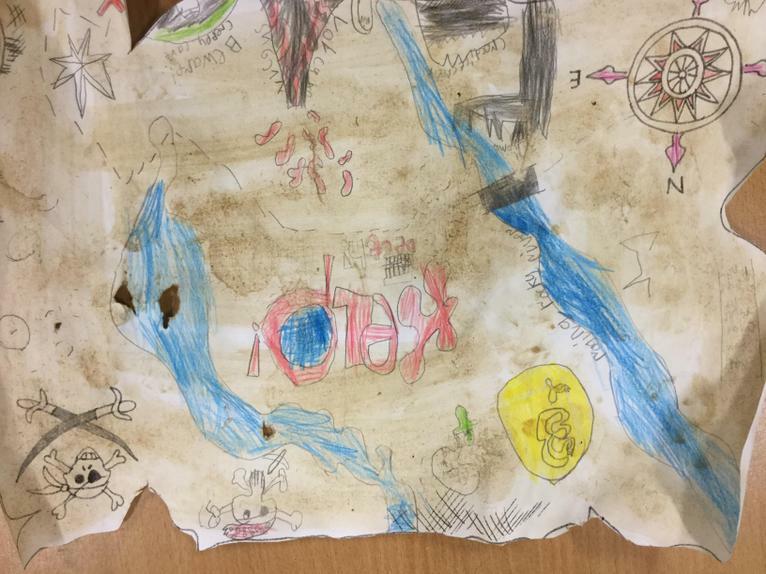 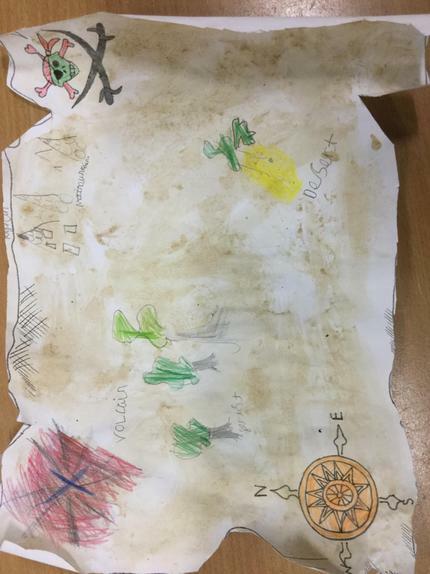 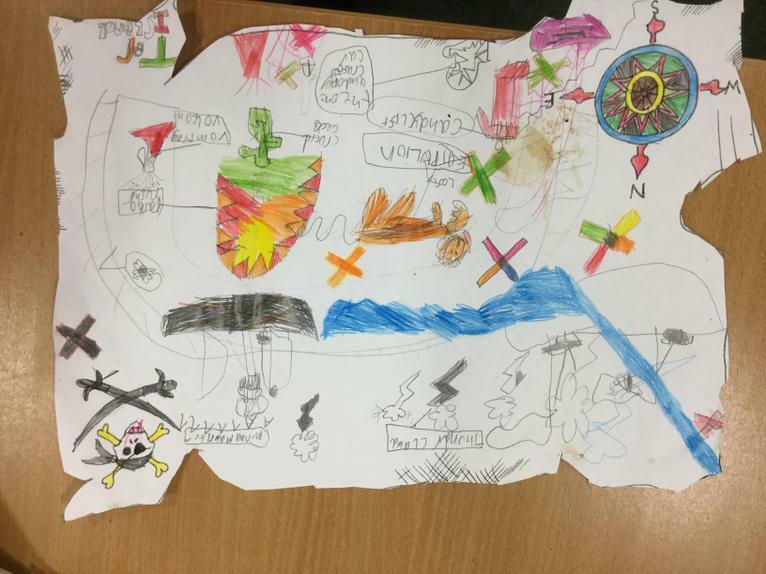 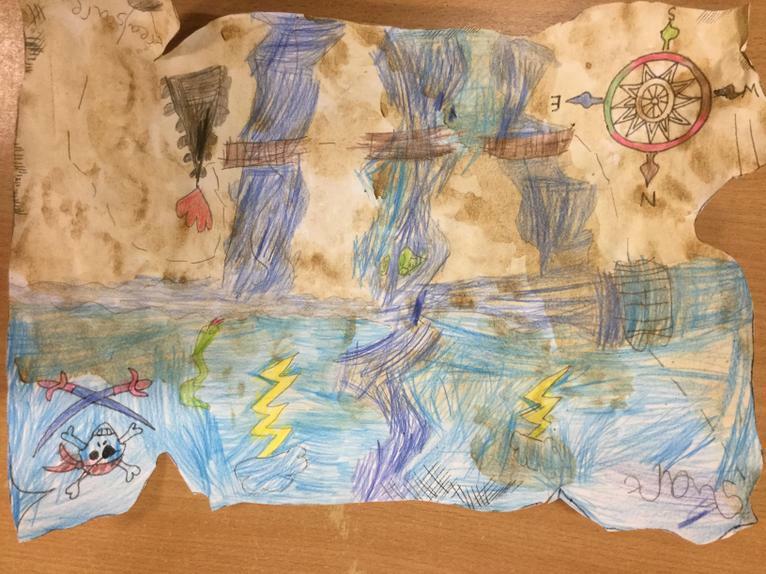 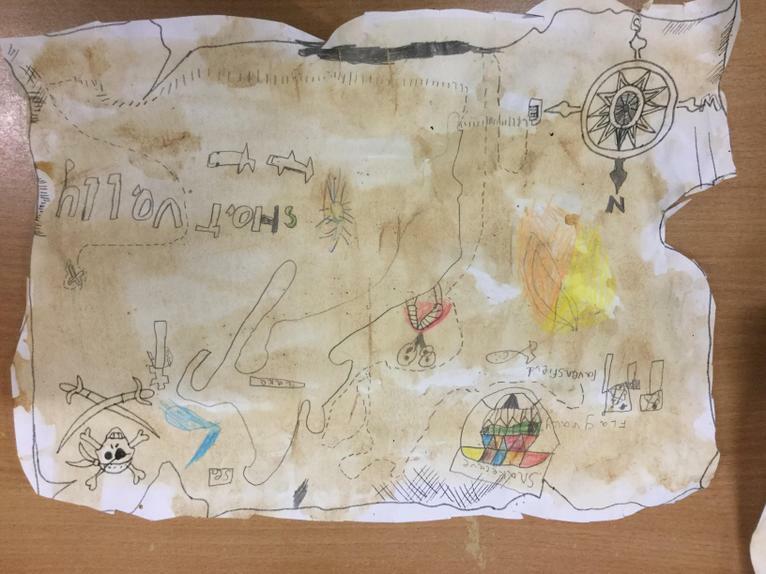 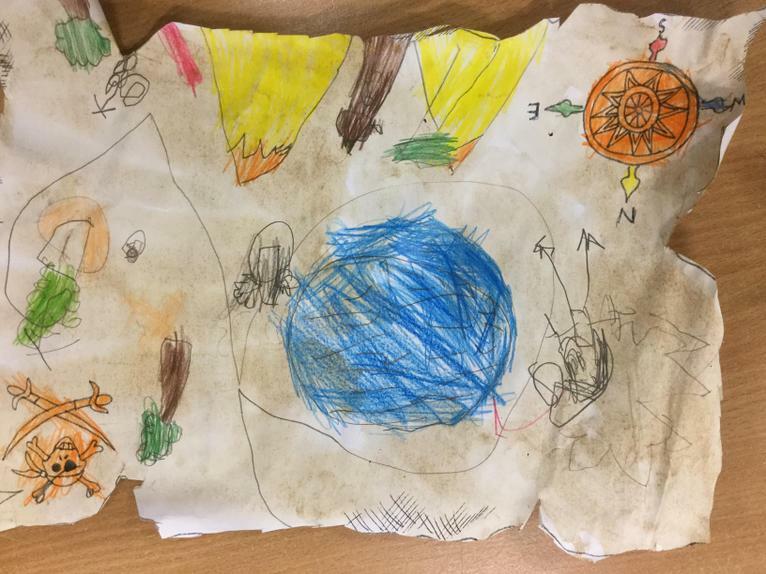 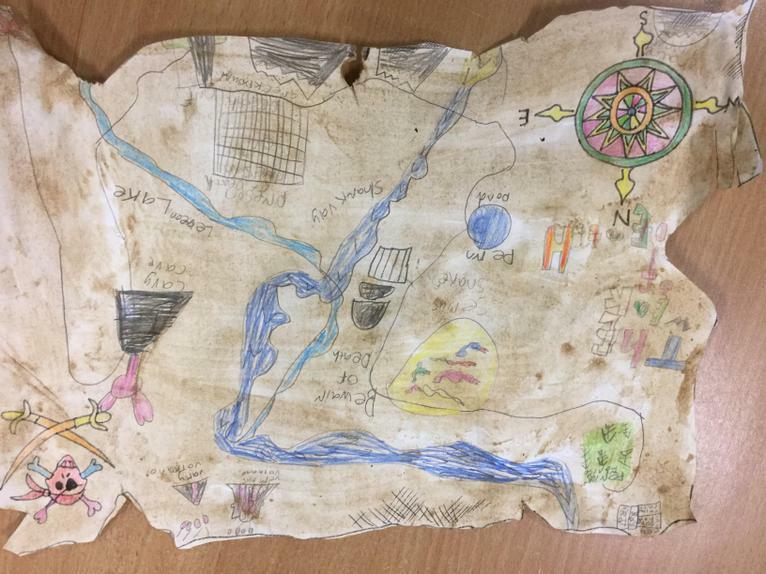 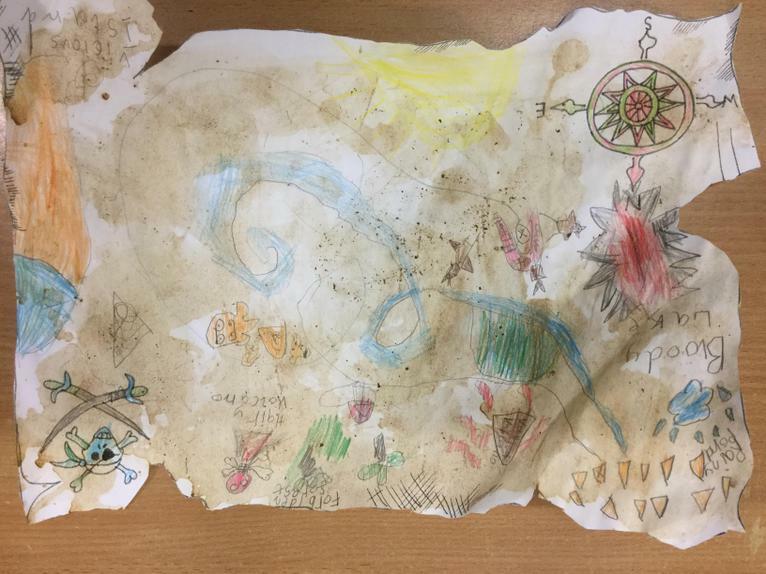 We made treasure maps - can you spot all the geographical features? 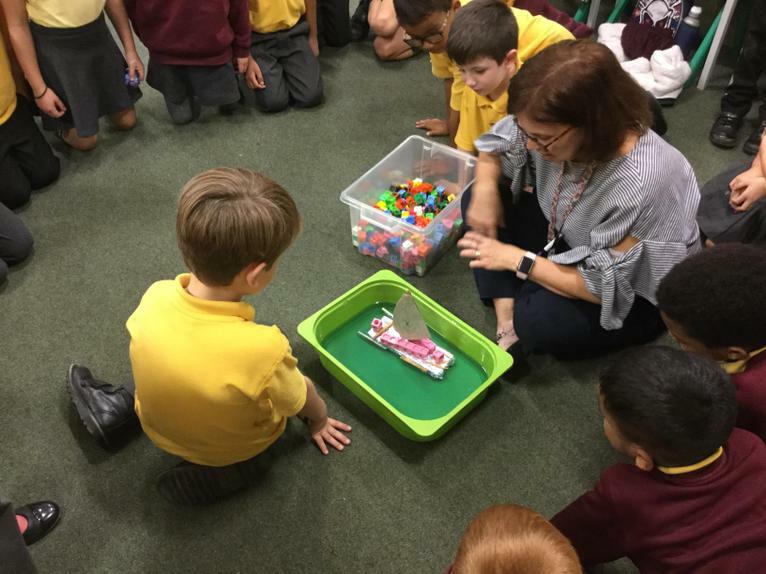 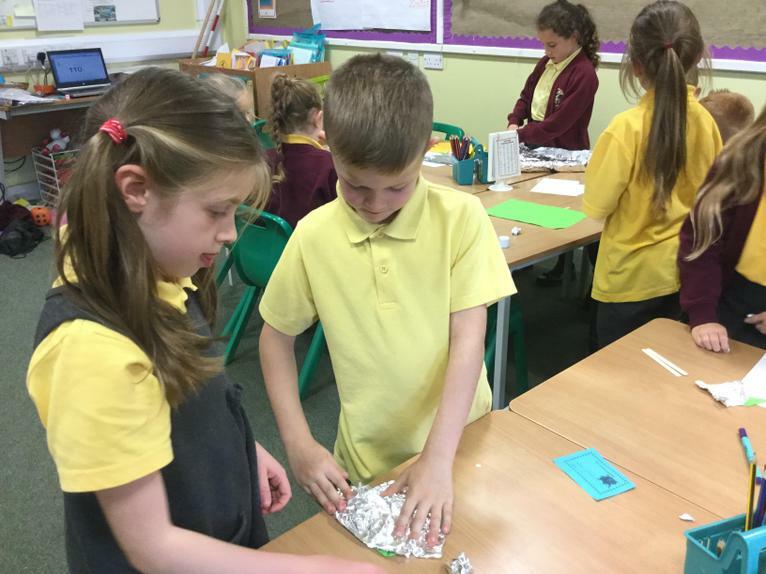 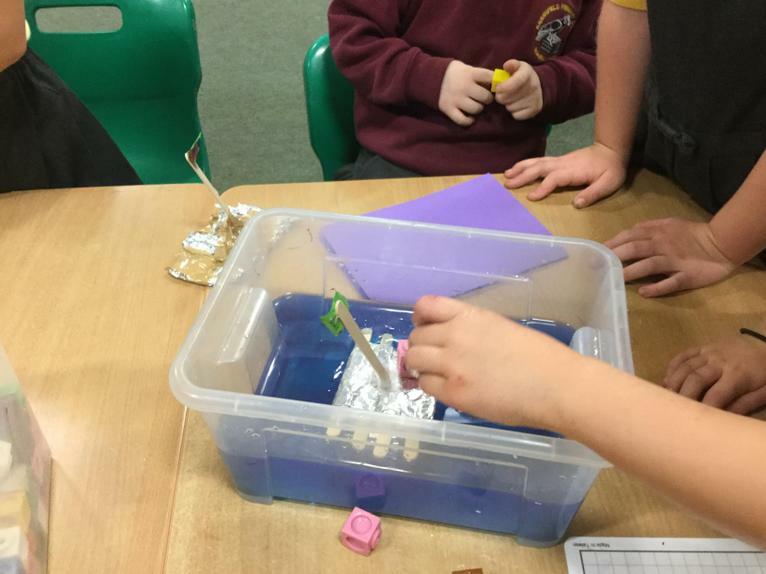 How can we stop our ice from melting? 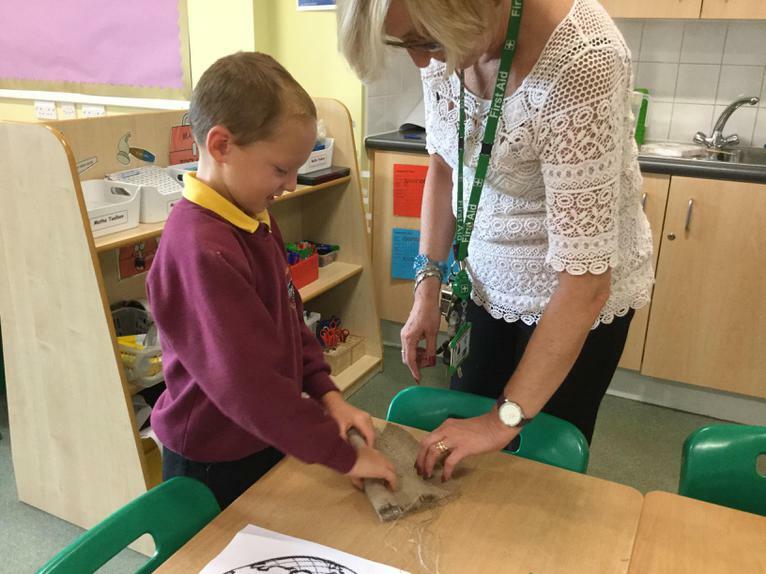 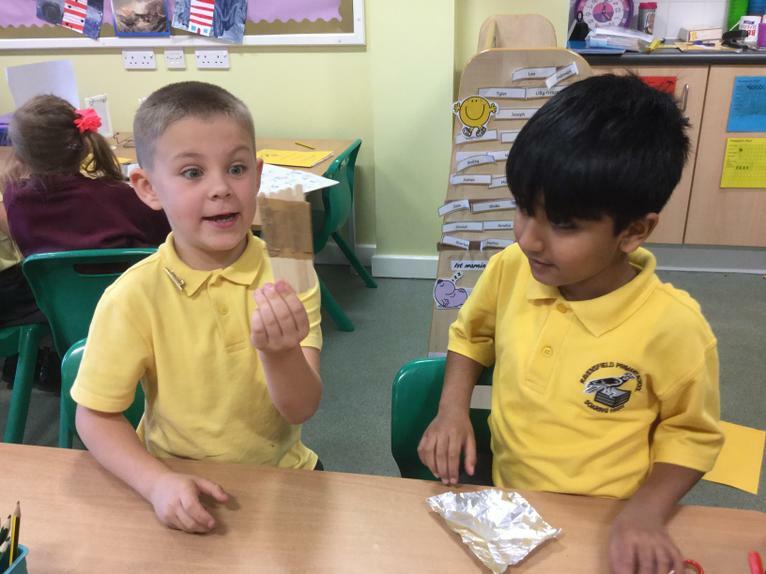 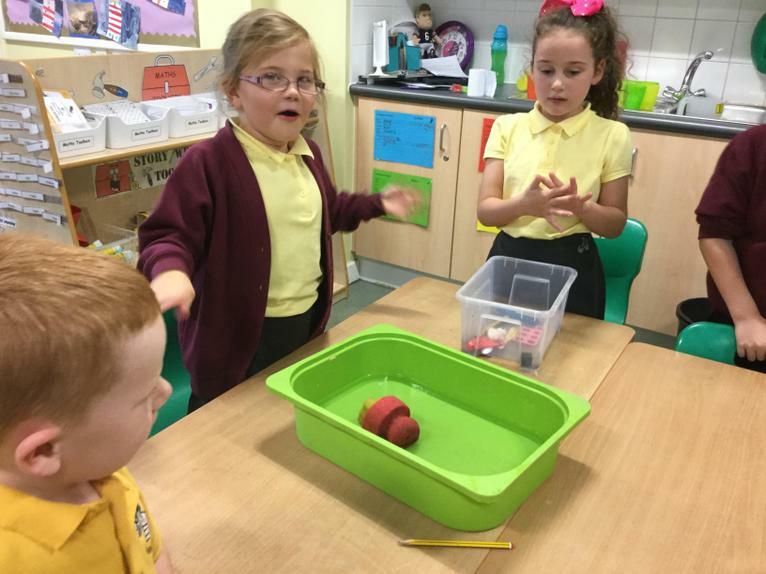 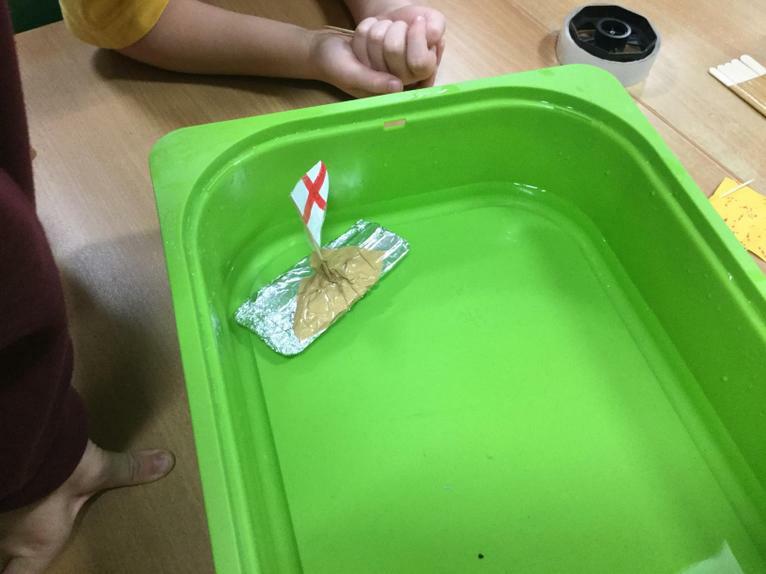 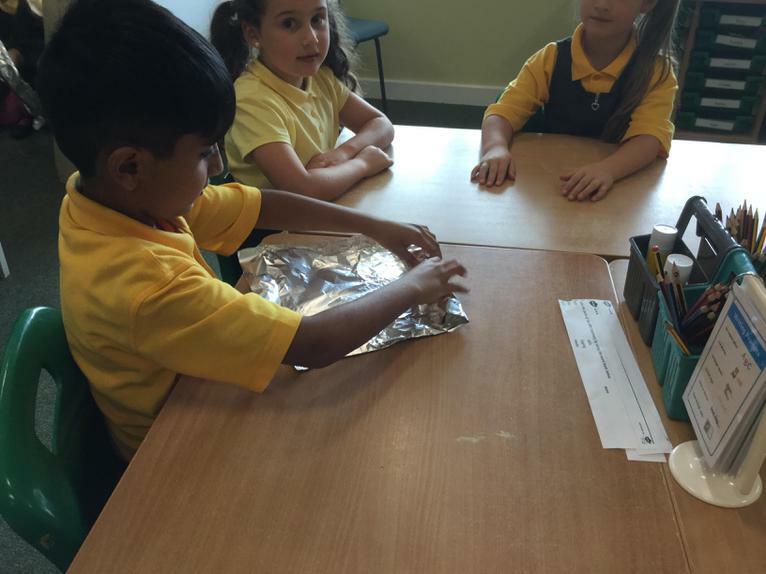 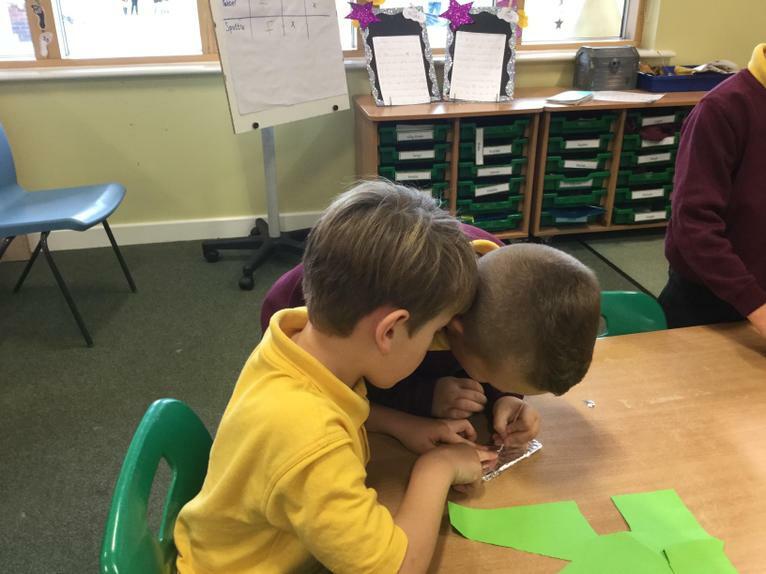 We have been thinking about how Captain Cook kept his food safe whilst on his long voyages. 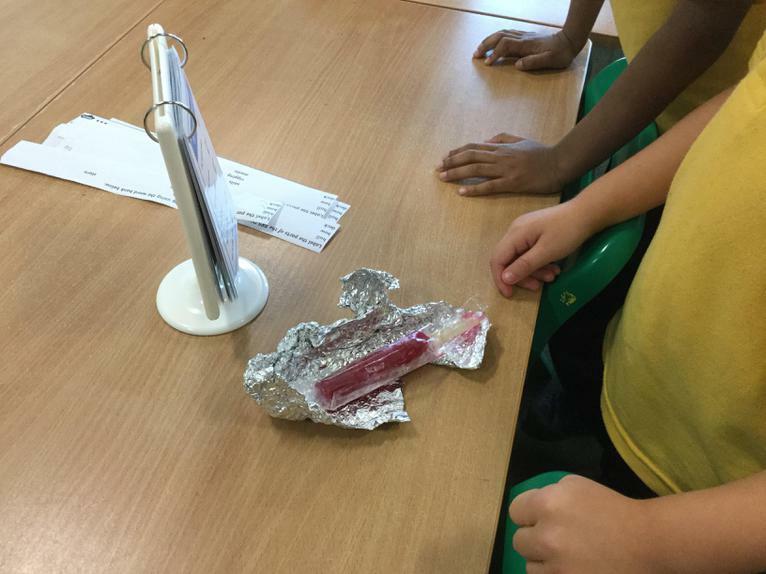 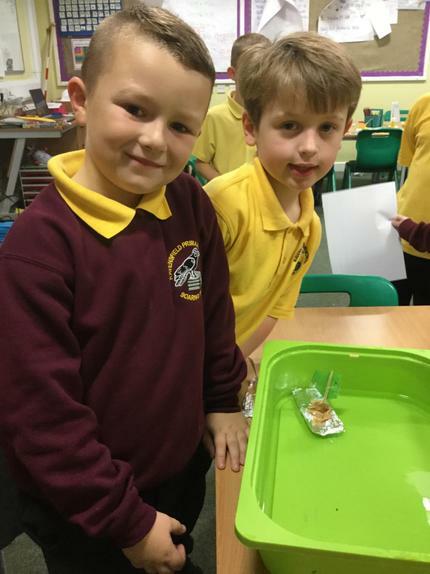 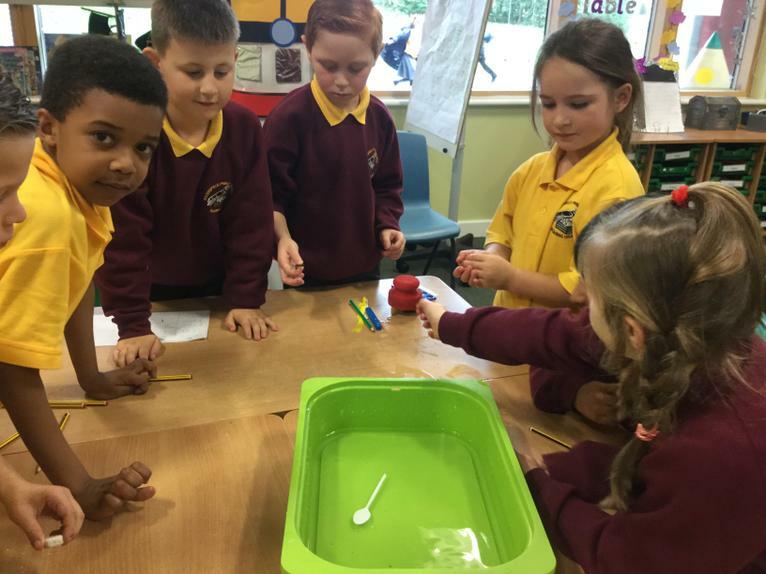 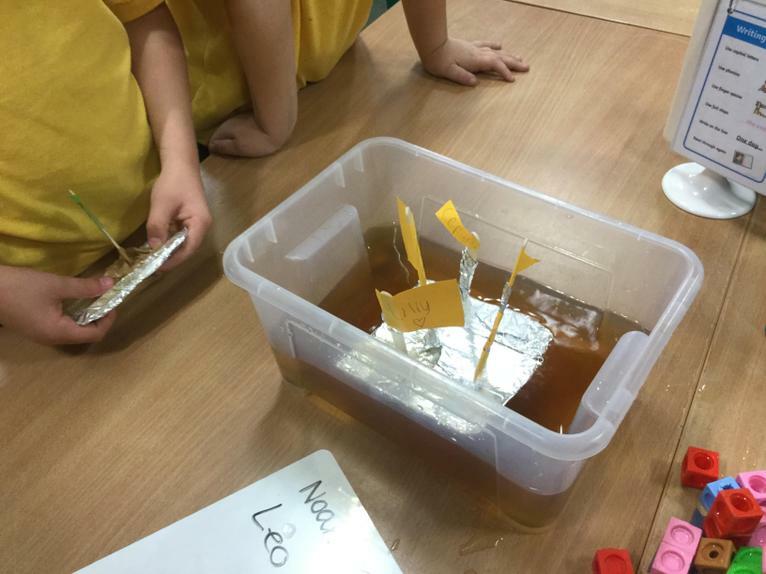 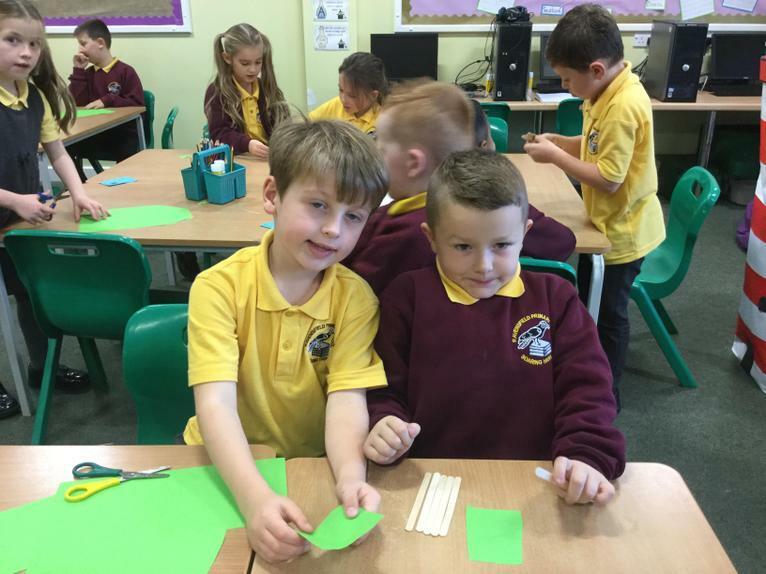 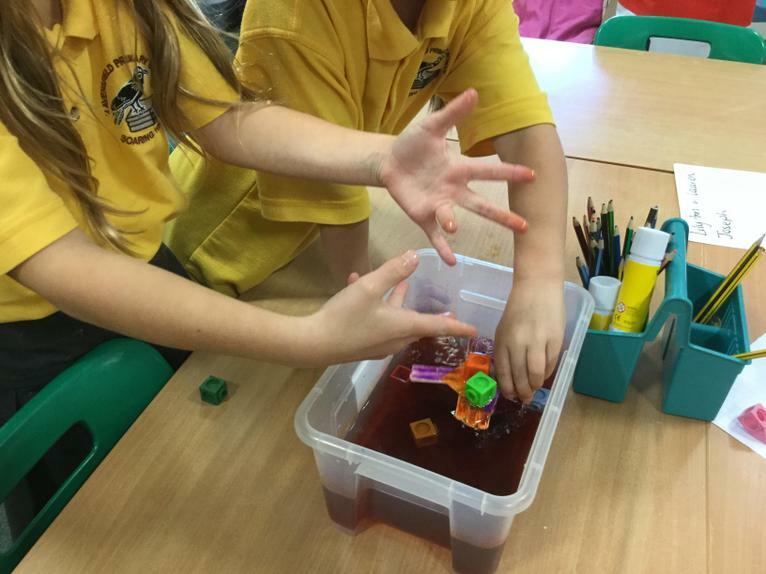 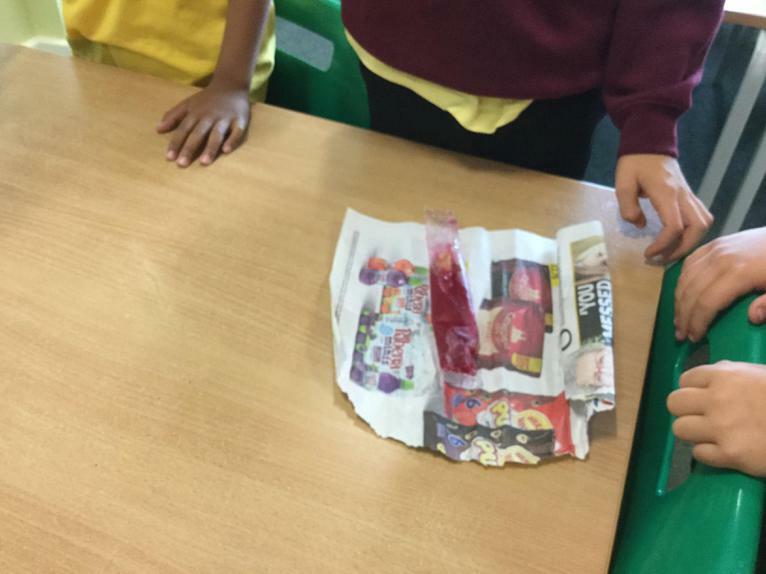 We did a science experiment to see the best ways to stop our ice from melting.